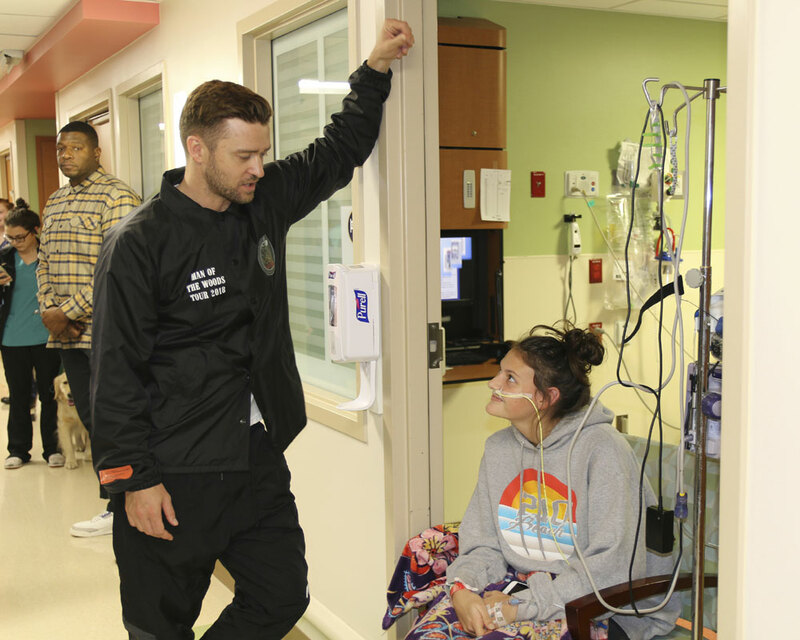 Justin Timberlake just proved that he has the biggest heart in the entertainment industry. The What Goes Around singer pulled up at the HCA Healthcare’s Methodist Children’s Hospital in San Antonio recently to surprise the young cancer patients who were admitted there. The singer wanted to put a smile on their faces and boy did he succeed in doing so! The kids’ faces lit up when they saw Timberlake walk through the door. He made the patients dance with him as they sang his ‘Can’t Stop The Feeling. The singer gave these cancer patients experience money cannot buy. 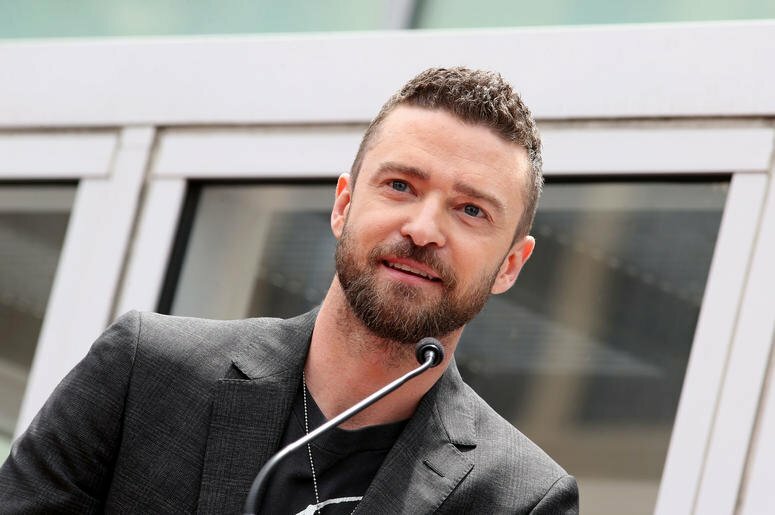 Timberlake has many charities focused on kids, music education, and other causes. The Justin Timberlake Foundation has been donating massively to causes around the world. The singer grew up in a family that loves music. His grandfather was the one who brought him closer to music while growing up. At 11, he was already a contestant of Star Search. He starred alongside Christina Aguilera, Ryan Gosling, and Britney Spears in the Mickey Mouse Club. He found stardom in the 90s when he joined NSYNC, a boy band that sold millions of copies of their debut album. Over the years, the singer has created hit tracks that are popular around the world. 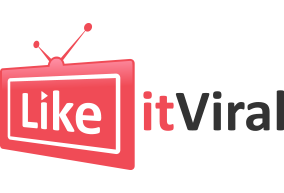 He is instrumental to many charities that are in dire need of fun raise.